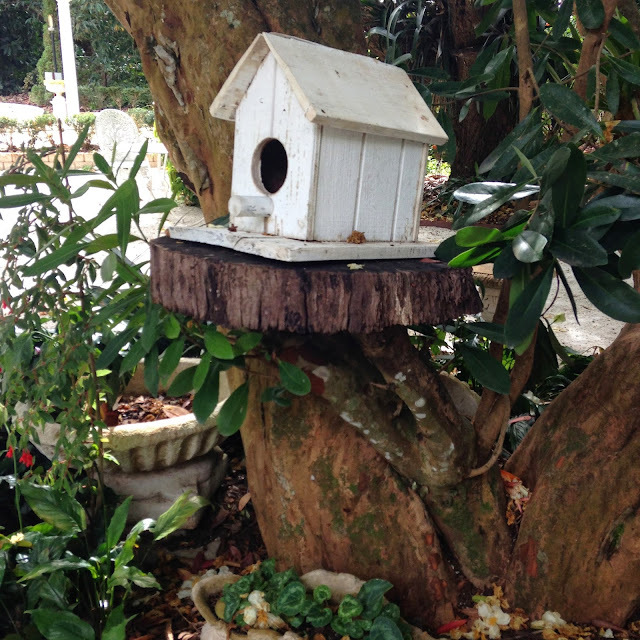 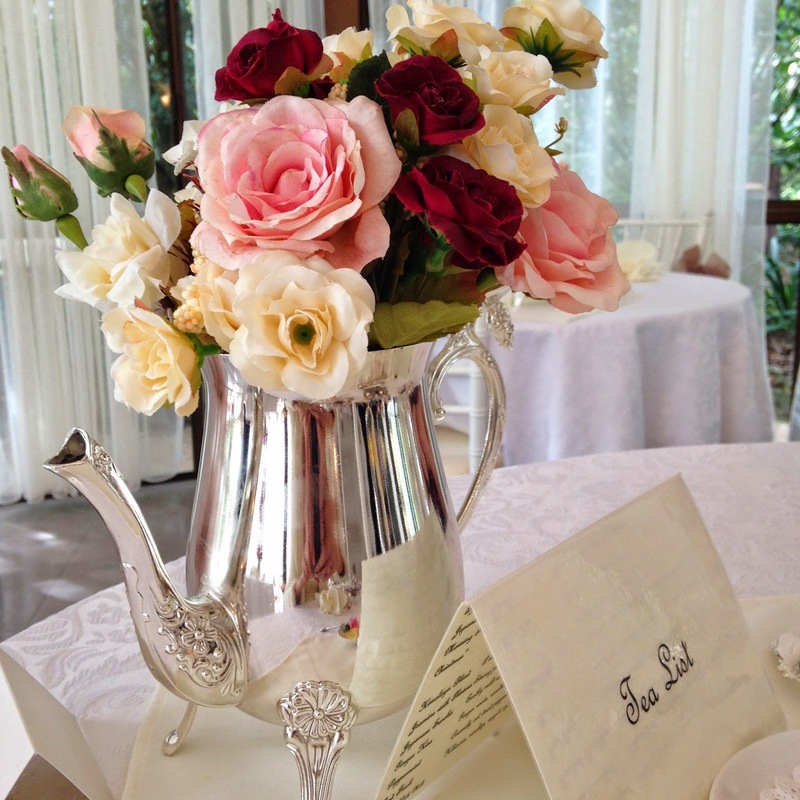 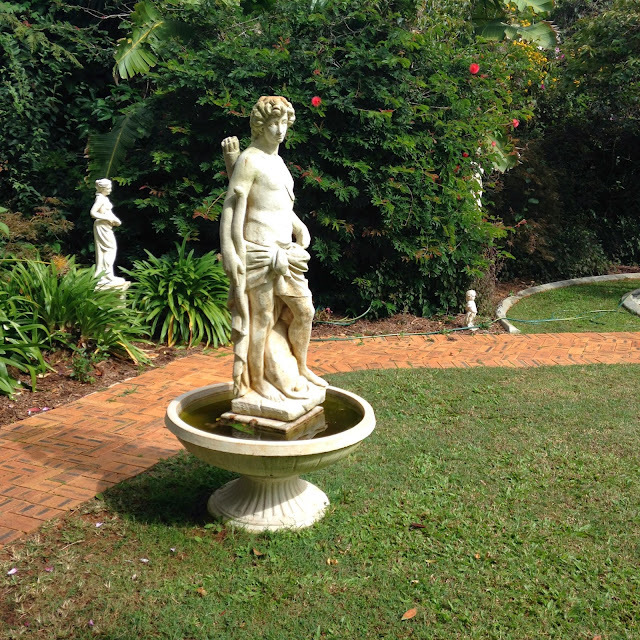 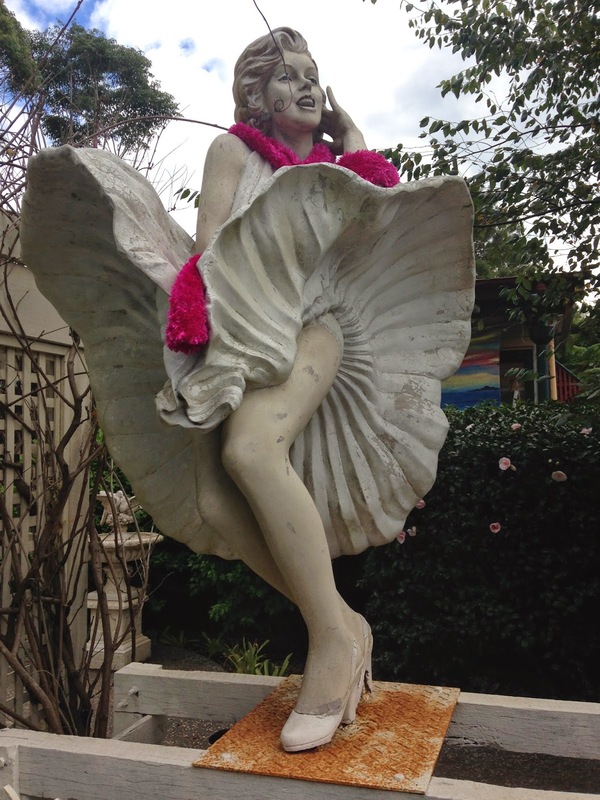 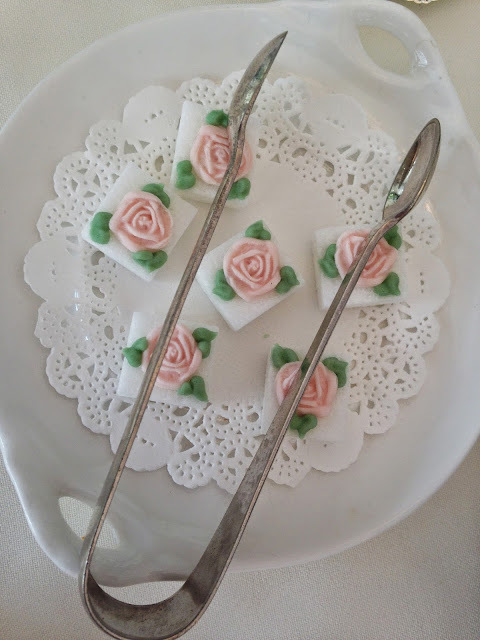 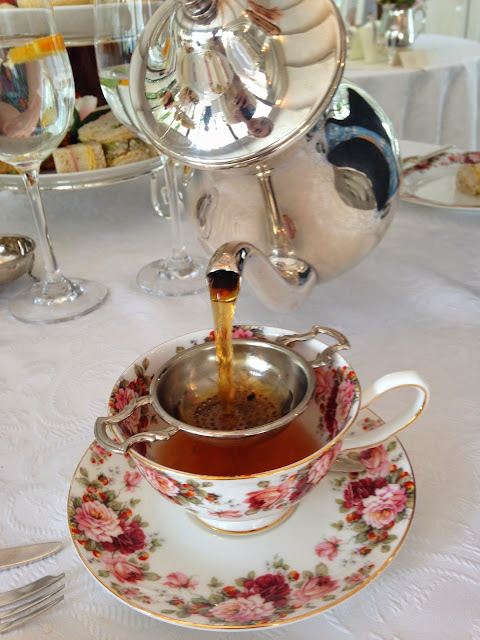 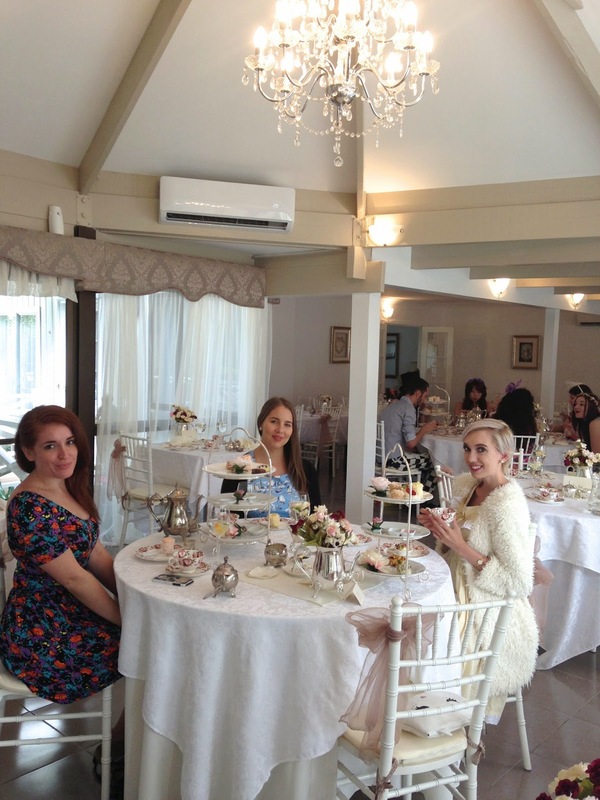 On Sunday, Elise, Felicity and I took a trip down to gorgeous Eagle Heights and Mount Tamborine for a delightful ladies high tea at Tea and Niceties and a stroll down Gallery Walk. 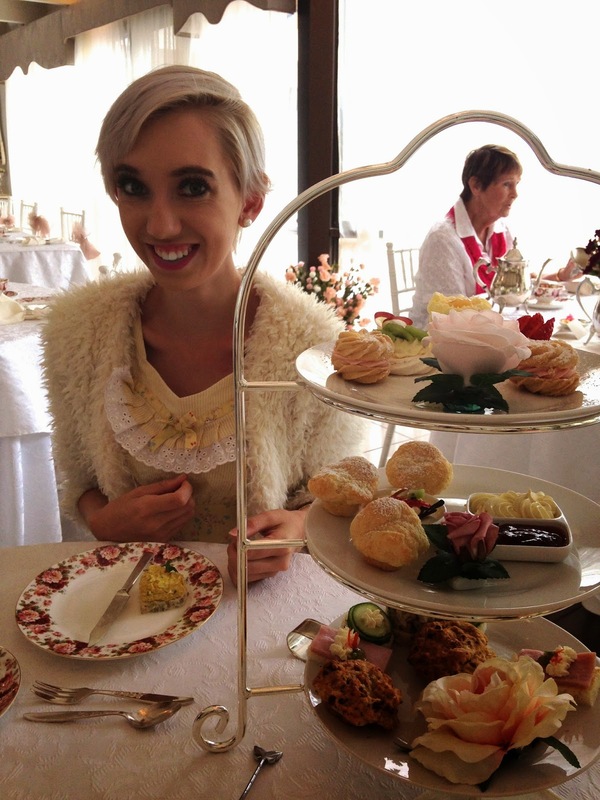 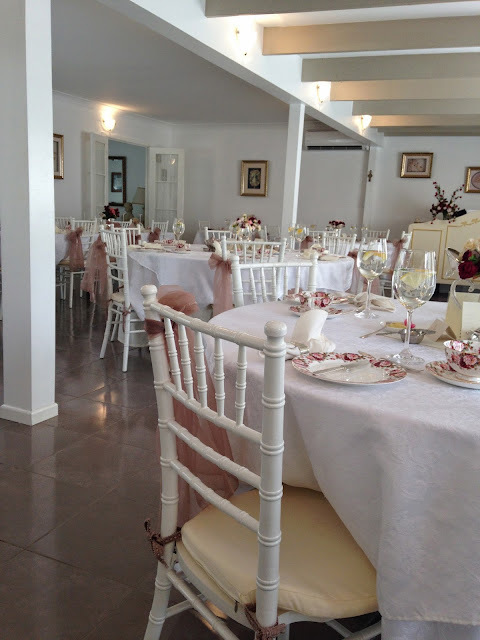 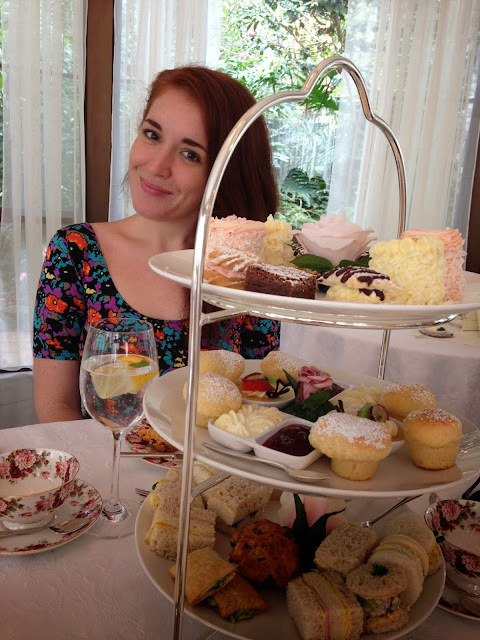 I must say that our high tea experience was my favourite thus far, and being quite the high tea enthusiast, I'd say that a pretty grand title for the tearoom to hold. 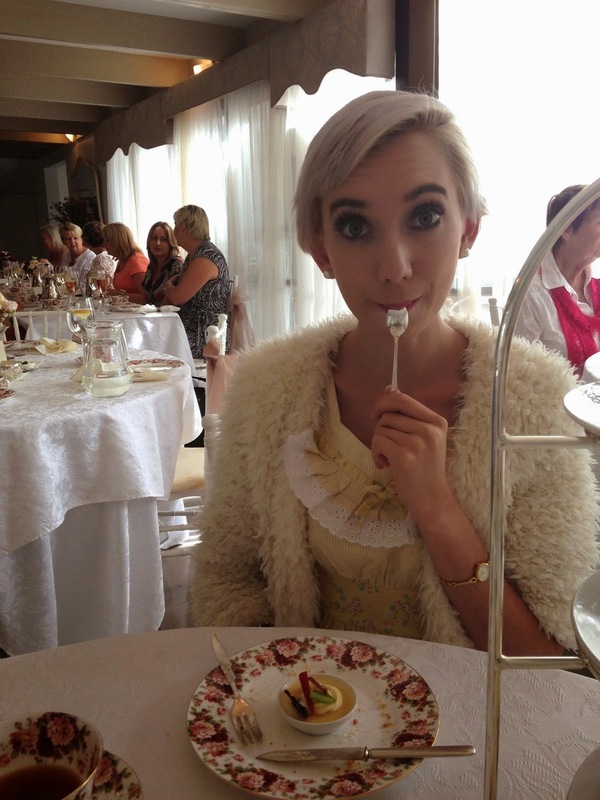 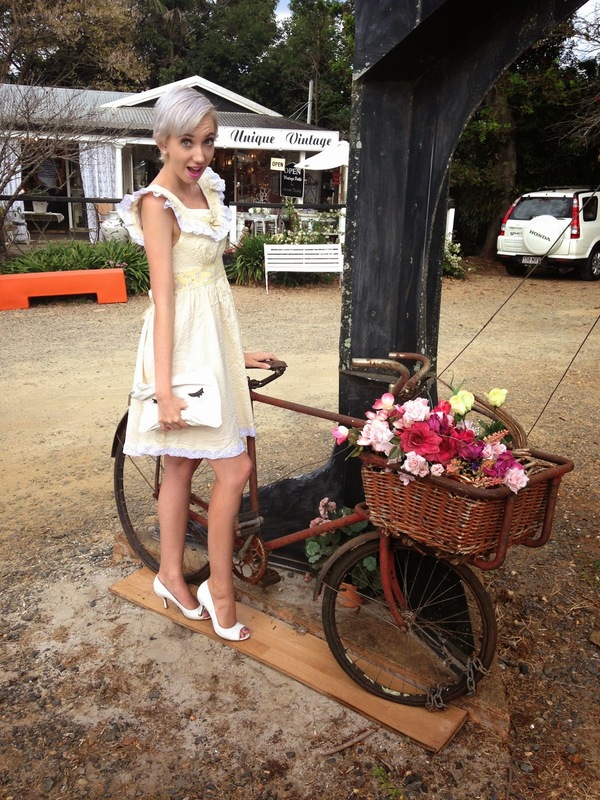 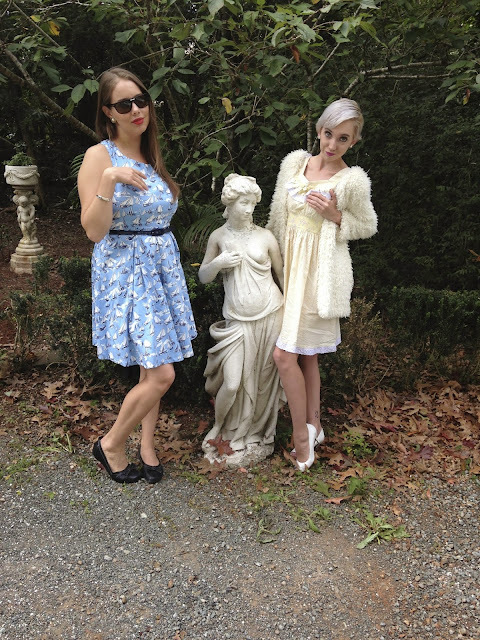 Here's a selection of photos of our lovely ladies day full of gluten free scones, antiquing and pretty dresses.